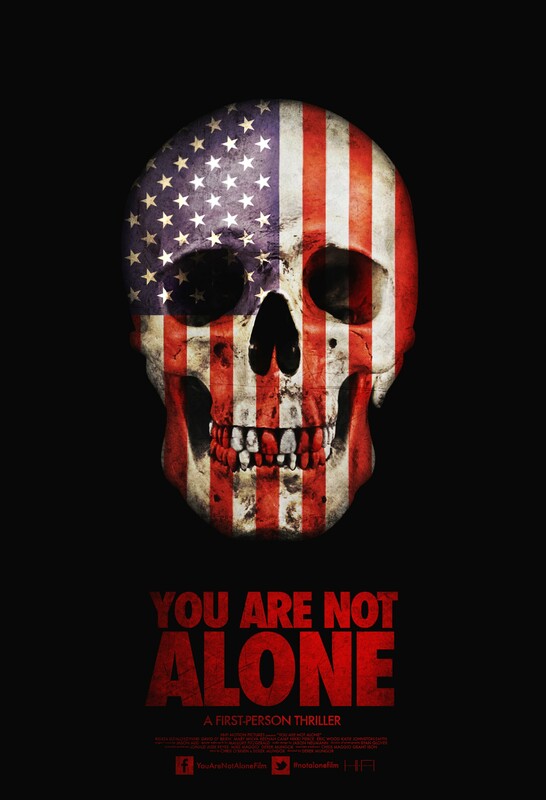 You Are Not Alone (Review) continues to be the most frightening experience of 2015. After my third viewing of the film – I knew I needed to get together with co-writer/director Derek Mungor to have a chat. So I did.